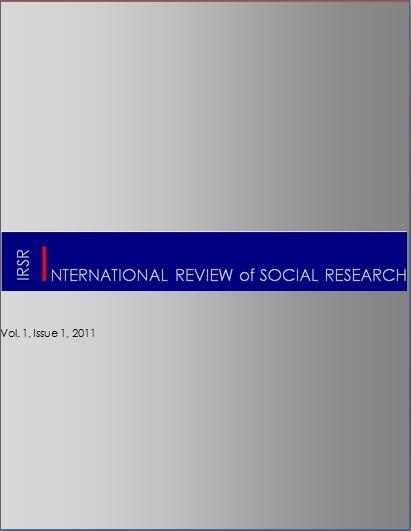 June 2014; Volume 4, Issue 2. Keywords: higher education graduates, centrally planned economy, agency, bureaucracy, meritocracy. Abstract. The centrally planned compulsory assignment of higher education graduates to various socialist enterprises and/or institutions was one of the novelties brought by the communist system in Romania, following closely the Soviet model. The article focuses on the regulations as well as on aspects of the concrete functioning of this system in the 1950s and 1960s. It shows that in a first phase the system had loopholes which allowed some of the graduates to avoid going to the socialist units to which they had been assigned, and to the management of these units to refuse to accept graduates they did not really want. Therefore, even if the system was marred by a lot of arbitrary decisions and by ideological considerations that often dwarfed meritocratic criteria, during the 1950s the system allowed a lot of individual bargaining and agency at the margin of the official rules. Yet, gradually the loopholes were closed with the help of targeted bureaucratic regulations, and while meritocratic criteria became more and more important in the concrete process of assigning the higher education graduates to their future workplaces, the system became tighter and allowed fewer opportunities to circumvent the official rules.